Car service options at Bumper repair Pretoria! We perform all minor car servicing needs, putting you back on the road. Bring in your car for a complete service or specialised service. Oil replacement and air filter replacement is standard on all our services. Shocks for all car makes and 4x4 modifications. Suspension, clutch and timing belts are part of our full package. ​Do you need an oil change, then call us to help. A Car Service is essential every year! Your car won't service itself! If your car needs a small service like and oil change, we are your guys. 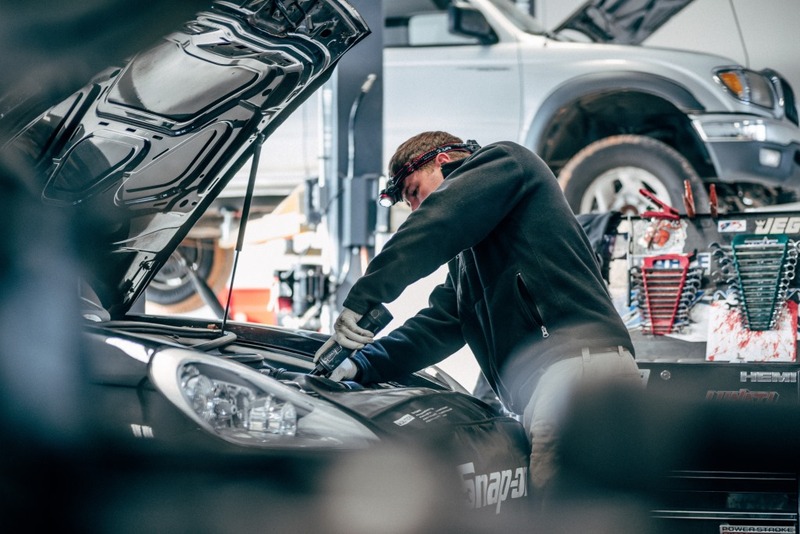 Our outfitted and equipped team have the tools to complete most minor repairs. We also have the paint products for spray painting in the to cover the greater Gauteng area. Our customers tend to look for an cheap way to get the damage repaired without filing an insurance claim. We use the highest quality equipment in the bumper repair industry, This makes sure your vehicle gets back to its pre-damaged condition, fast. The experienced team and have been doing this for many years, true assets. All customers are VIP. The team ensures that your experience is memorable and professional. The great Benjamin Franklin once said:"Lost time is never found again." We agree. Your vehicle is our number one priority. We guarantee 100% satisfaction on every job we complete. Providing a great scope of automotive repair services. Years of experience will show in the work done. We know how to do it. 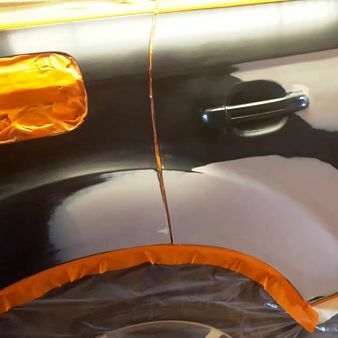 Here at Bumper repair Pretoria, we are happy to share some Panel Beating tips and tricks. One of our favourites is the bumper repair with hot water. We always advise that a professional repair ofyour car is best.